The management of a pregnant women has been always a challenge for physicians. 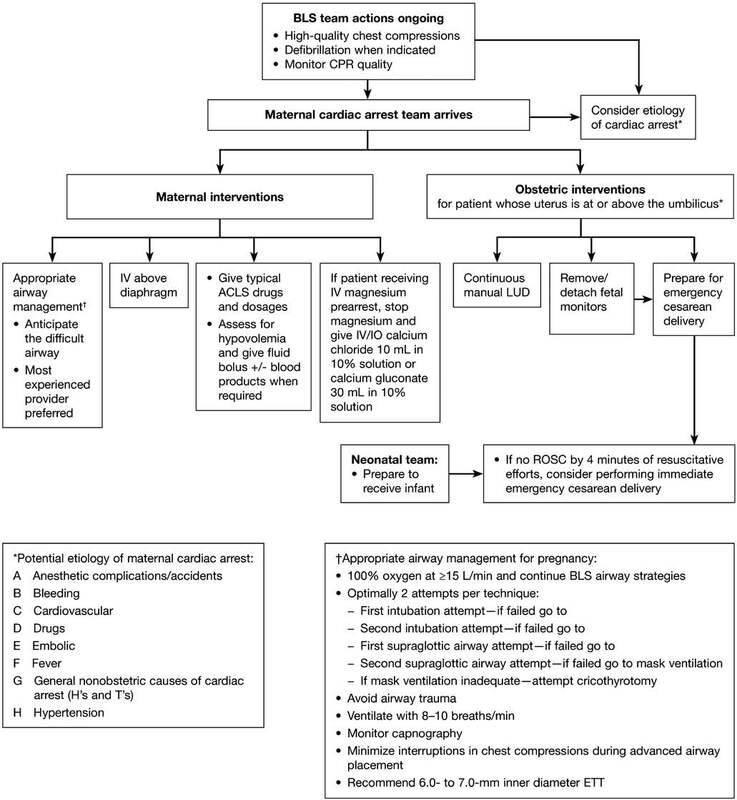 The different physiology of pregnancy, makes clinical choices and treatment different than in usual adult patient, and needs attentions and practice that override standard care. 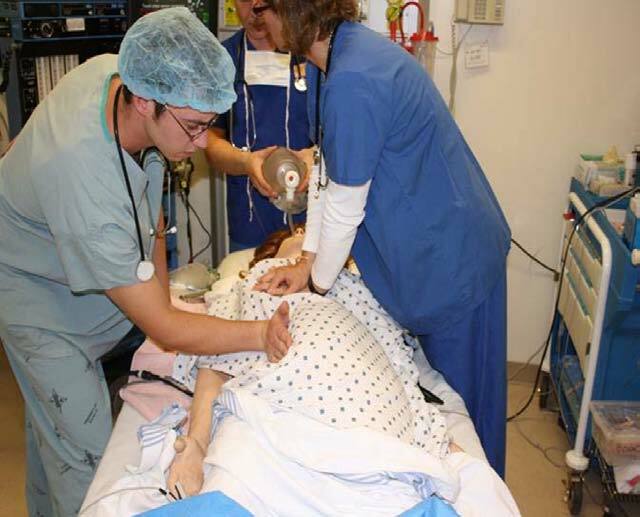 In emergency medicine, where standards and protocols are a way to think and to act, a change in routine care, together with the time dependency of the decision making process, makes the pregnant patient an effective challenge. 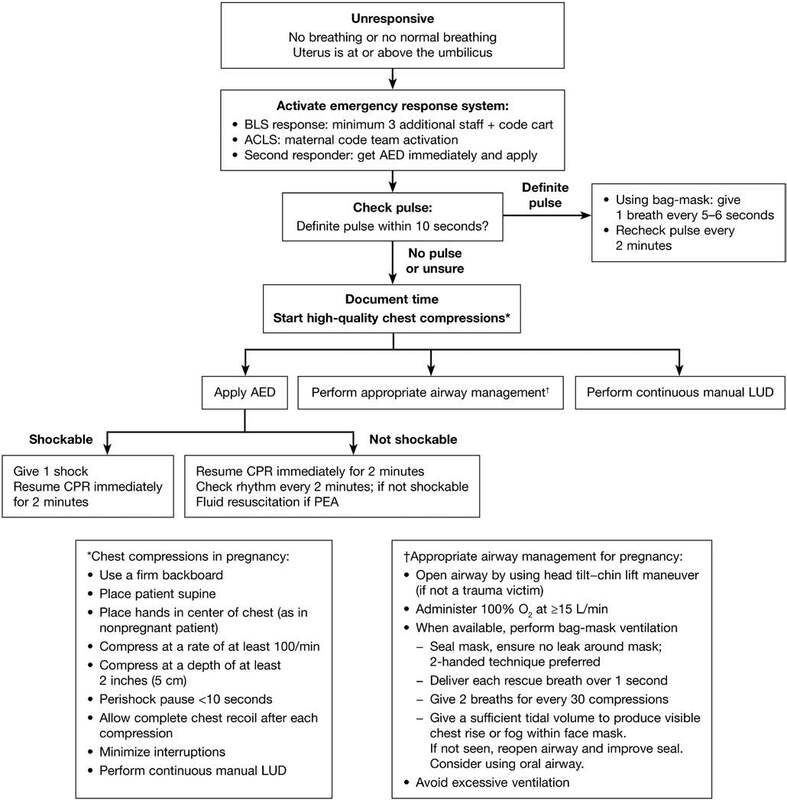 Fetal assessment should not be performed during resuscitation(Class I; Level of Evidence C).